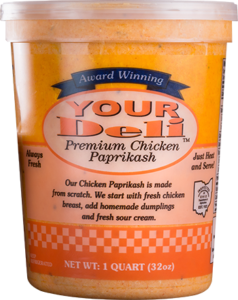 Whether you’re stationary at a sporting event or mobile touring fairs and festivals, YOUR Deli Premium Chicken Paprikash™ makes a great addition to any concession menu. 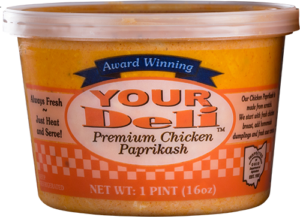 YOUR Deli Premium Chicken Paprikash™ is a flexible addition to meet the growing need of adding something new to your menu. 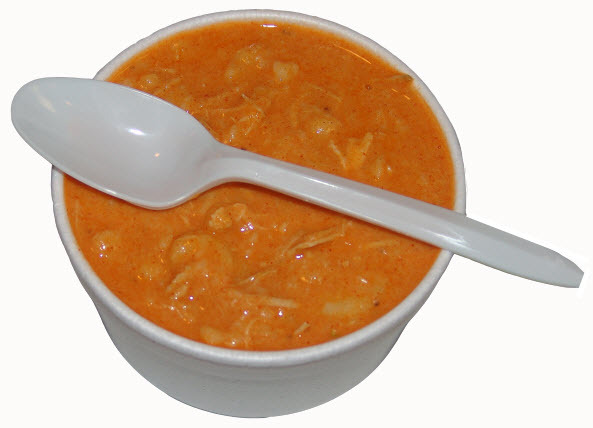 It can easily be added as an entrée or a delicious, gourmet soup. The only preparation required is heating. 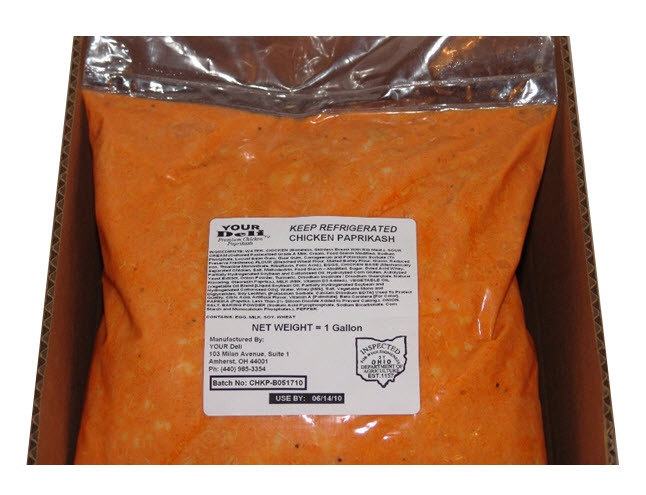 Our packaging provides 100% yield and essentially zero waste. Call us today for more information regarding serving suggestions and concession sales.